In his new role at British Swimming, Jones will lead and drive the strategic delivery of the world class athlete performance pathway to maximise the potential of the World Class Podium Potential and Talent athletes. 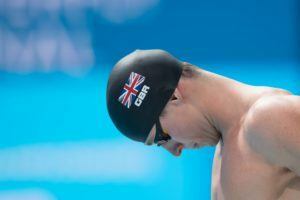 He said: “I’m delighted to be joining British Swimming and I believe I can make a positive contribution to the sport. “I was attracted by the prospect of working alongside Chris Spice and Bill Furniss in building the new Senior Leadership team. “I have a wide range of skills and experiences across a range of sports which I know can be utilised to the benefit of British Swimming. 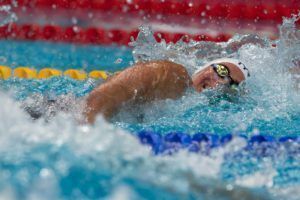 Chris Spice, National Performance Director for British Swimming said: “Tim is one of the outstanding performance leaders in the UK and he will make a terrific addition to our leadership team in British Swimming. 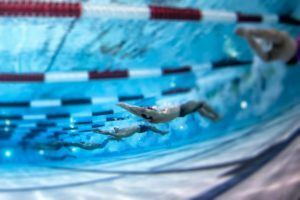 “His track record, not only in swimming but in athletics and more recently British gymnastics, makes me confident we will now be able to drive forward the changes necessary for elite swimming from top to bottom. The above is a press release from British Swimming.